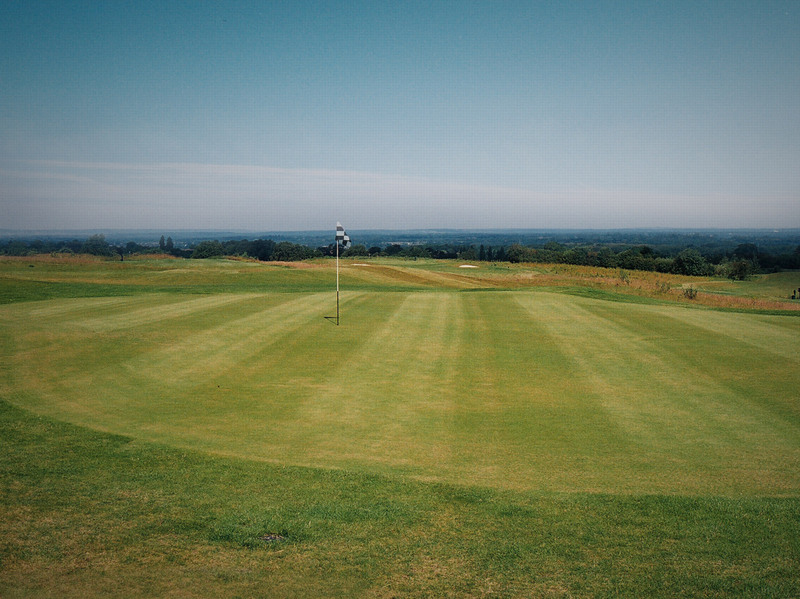 Play a round at Clandon Golf to receive 20% of all food and drink in the bar before 7pm. A smart community pub with a great range of beers and fresh food, where drinkers and eaters alike are looked after with the same friendly and professional service. Golf Provence Country Club is located on the lower slopes of the Vaucluse with views across the plains to the Luberon and Alpilles mountains. It is on the outskirts of the beautiful hilltop village of Saumane, home to the De Sade family whose Chateau dominates the area. The Golf Provence Country Club logo is derived from their heraldic crest. Picturesque L’Isle sur la Sorgue is 3km away, a town of canals, waterwheels, antique shops and restaurants. Numerous other wonderful places are within easy reach. There is a magnificent 18 hole golf course, spacious, comfortable apartments and sporting facilities. The beautiful terraced restaurant and bar have panoramic views over the whole golf course. Golf packages can be tailor-made to suit large or small groups as well as couples. The restaurant, terraces and lounge are a perfect location for weddings or private parties. They can be used with the conference facilities for seminars and promotions and large events.